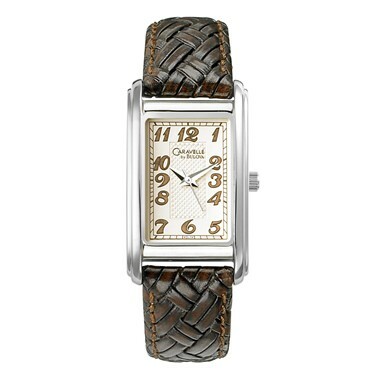 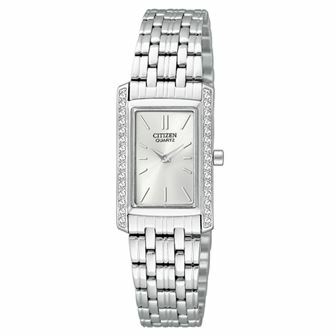 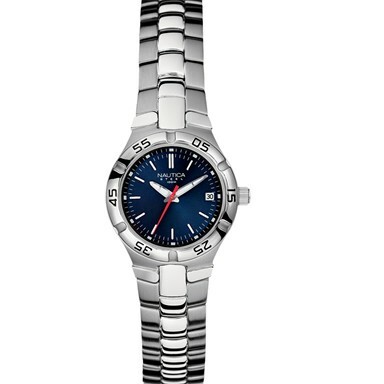 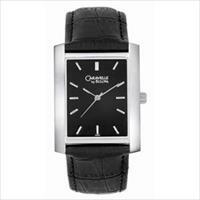 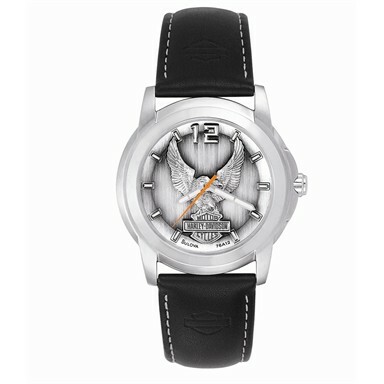 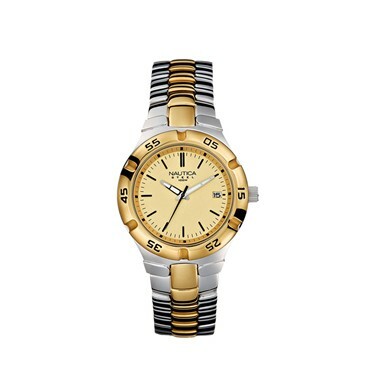 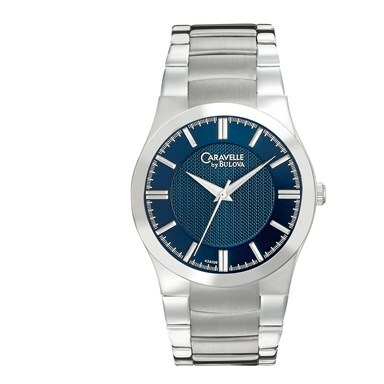 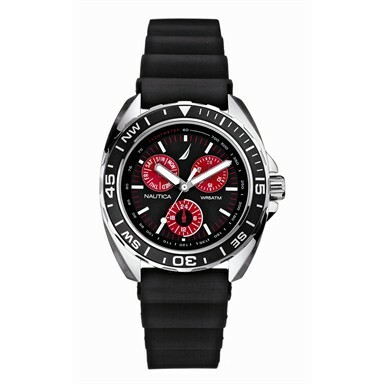 Are you looking for corporate watches as recognition gifts suitable for every member of the staff? 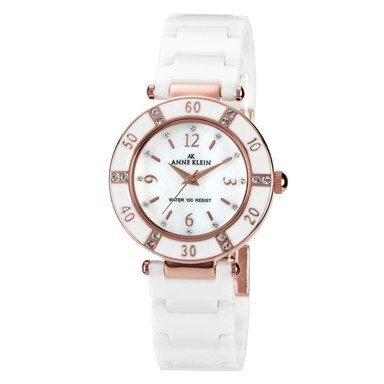 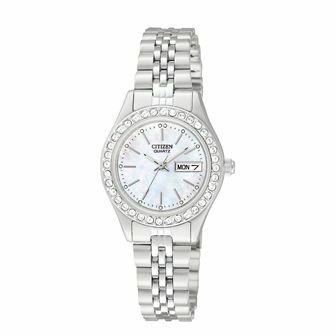 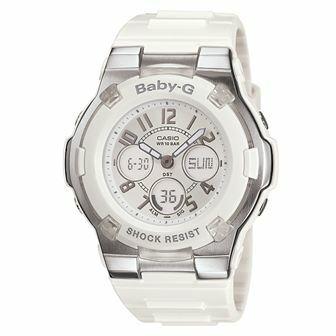 What better way to show your appreciation of your employees than with our gift watches? 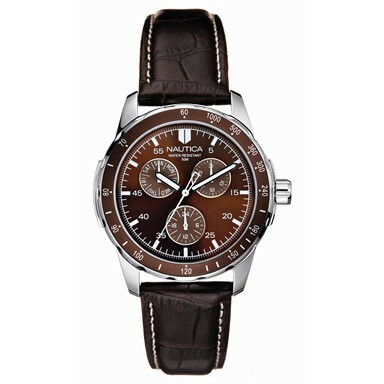 Our corporate watches are a dignified and personalized way to offer a range of affordable and unique options, allowing you to decide on the appropriate answer for making the corporate recognition gifts match the occasion. 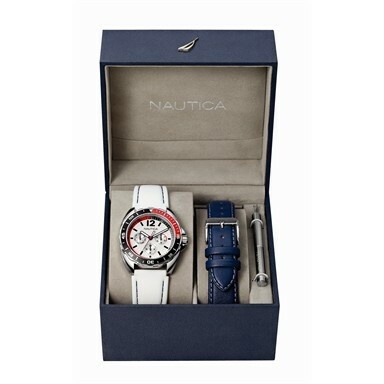 Corporate recognition gifts like employee watches are perfect for celebrating any internal company milestone. 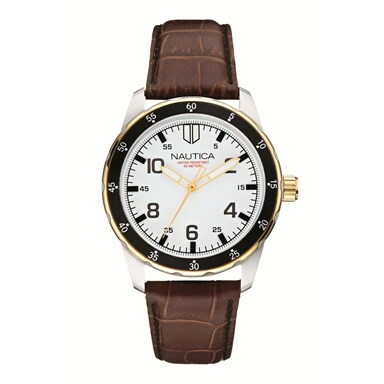 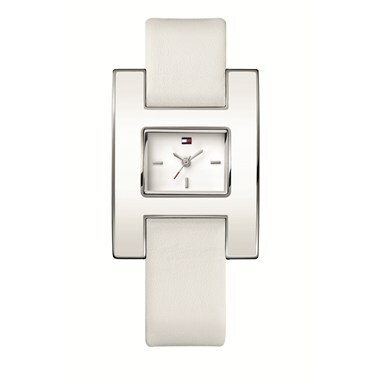 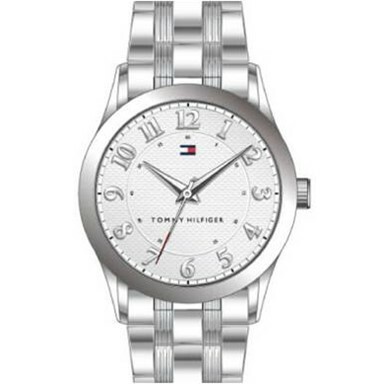 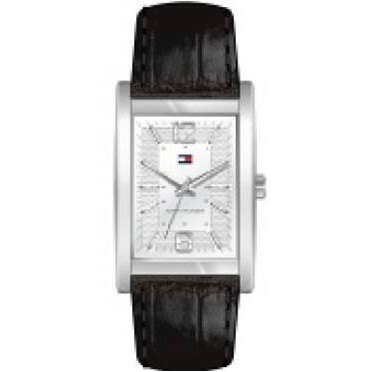 Celebrate a promotion or the landing of a major contract with one of our gift watches.